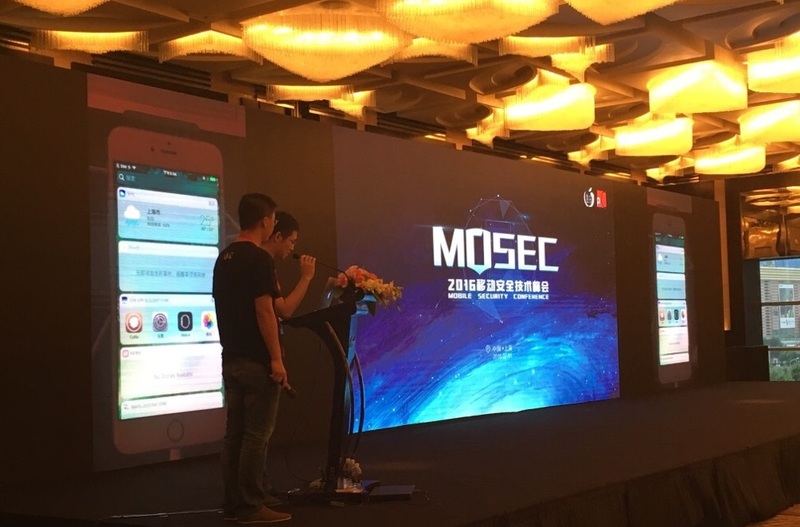 “MOSEC 2016” was held in Shanghai on 1st of July which was co-presented by team Pangu. The event has come with a lot of focus to latest iOS 10, at the same time with equal consideration on iOS 9.3.2 Jailbreak. As to Pangu we are not too far from the next iOS 9 jailbreak. 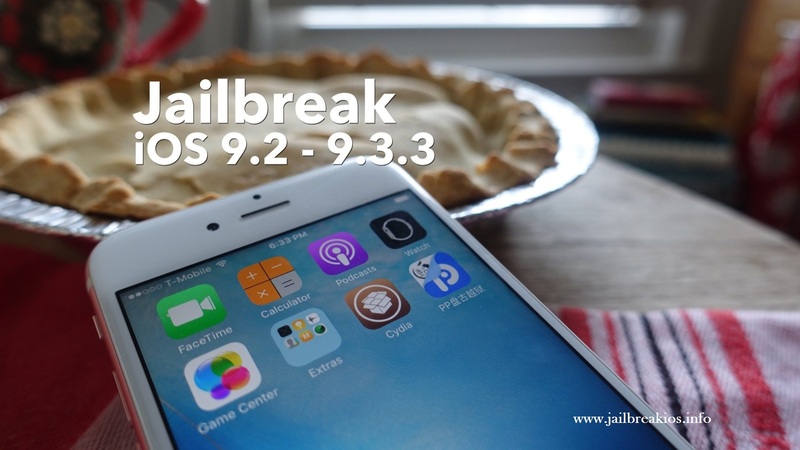 In that way, there is a great chance for iOS 9.3.2, so read our brief note on iOS 9.3.2 jailbreak and get aware of latest facts about Pangu 9.3.2, including when to expect and everything up to down. Will Pangu end this long pause with iOS 9.3.2 jailbreak? After apple patched vulnerabilities of iOS 9.1 which has used by Pangu in the next version iOS 9.2, we did not hear anything official yet, rather than rumors and guesswork. There were so many reports about jailbreak possibilities of iOS 9 recent versions, but the wait for a tool release has continued up to now with no change. In that way what Pangu has clued at the security conference comes quite interesting, even though they haven’t confirmed. By answering a question raised in the audience, Pangu has confirmed that they have not completely ignored iOS 9 jailbreak, in fact, we have a great chance to expect iOS 9.3.2 jailbreak and probably within a week. 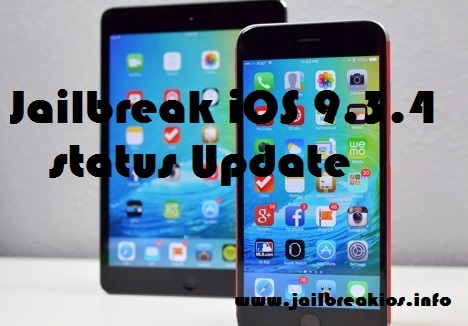 A single jailbreak tool solution for iOS 9 recent versions was highly expected. 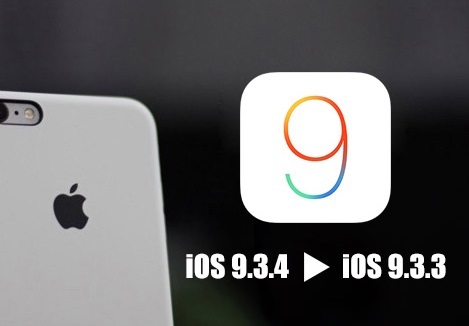 But as to what Pangu revealed the chance is higher for iOS 9.3.2 jailbreak, and no more fact has revealed yet about other versions of iOS 9 series. iOS 9.3.3 upcoming version which is now beta was also one of the top discussed versions for jailbreak, but if Pangu willing to come with a compatible jailbreak tool, not more than taking a week we will have to wait even sometimes longer to get iOS 9.3.3 jailbreak. Therefore keep hopes and visit us regularly to get aware of the latest iOS jailbreak updates. Jailbreak developing teams put their complete effort on major iOS releases and that is observable with what Pangu jailbreak team has revealed at the security conference. 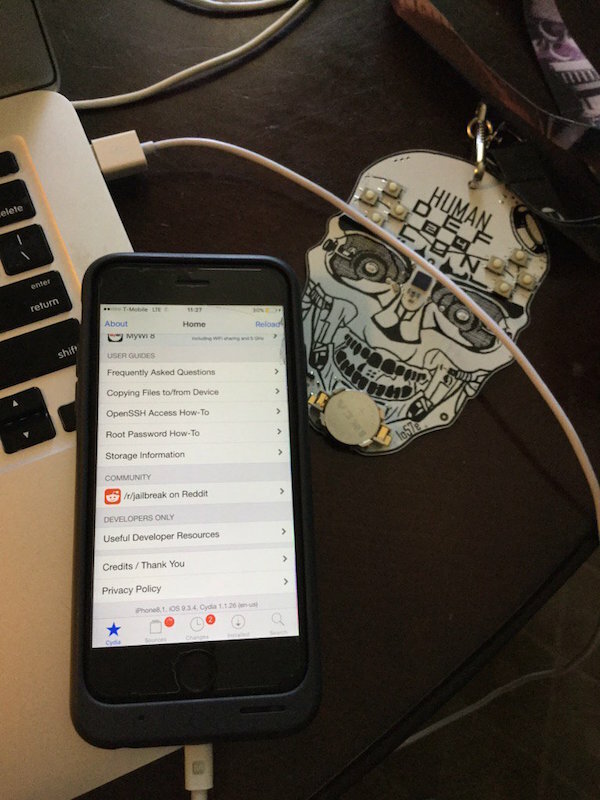 There was a big concern on iOS 10 Jailbreak and Pangu has shown a working jailbreak for iOS 10 with a screencast which has shown Cydia on iOS 10 to confirm what they have presented is true at the moment. We cannot predict how their current invents going to be applicable on iOS 10 at its final build, as Apple is thoroughly focused on iOS 10 Features and security improvements. However what Pangu has hinted at the event can be taken as an encouraging fact in the way to iOS 10 jailbreak. So those who willing to benefit Cydia on iOS 10 can look forward as Pangu has happily announced that they are working hard for iOS 10 jailbreak. There will be more interesting facts to grab in approaching days, so stay tuned. iOS 10 beta 1 public release will be announced in July, but we will have to wait until September to install iOS 10 on compatible iDevices. If any of the jailbreak developers willing to come with a jailbreak tool for iOS 10, we will have to keep this excitement for September and even months away. So take this note as a supportive fact which proves iOS 10 jailbreak is possible in addition to what we heard from iH8snow’s side a few weeks above. 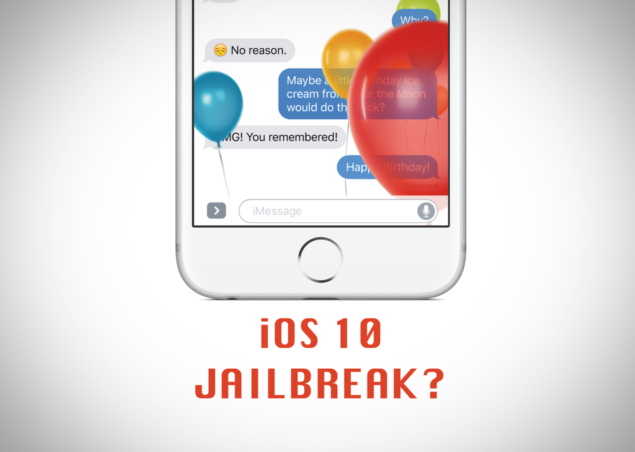 We could largely expect a compatible tool release for iOS 10 as most reputed jailbreak parties are now focused more into latest iOS 10 than iOS 9 jalbreak releases. Even though Pangu has hinted about iOS 9.3.2 jailbreak release within a week, make sure to stay with the version you are currently in work until something officially turns. Most probably you will be able to get Cydia iOS 9.3.2 this time with Pangu 9.3.2 as a fine response to the long-awaited period. So visit us for regular updates. At the WWDC event started from 13th of June, Apple has announced the latest iOS 10 making the most awaited iOS crowd happy. In feature wise Apple has done big changes by addition new features and redesigning the existing to make iOS experience absolutely better in every aspect. As to the confirmed facts Developers are already accessed to Developer previews from 13th and public beta will be released in July. So here is an article to show how iOS 10 Download going to be worth for you including features, beta facts, official release and more. At a glance iOS is an advancement over current iOS 9 as it includes a number of inspiring features that you would not feel of living without getting. In fact, Apple this time has made a great innovation true, which will make your day to day life easier and simpler with iOS 10 download. In that way below given are some of the favorites of mine, go through and check is that what you look with iOS 10 download on your iDevice. These are only a few and these are not simple as they sound, in fact when it comes to the operation you would be able to feel how beneficial these additions are for a completely amazing iOS experience by upgrading to iOS 10. But when? You must have excited to grab all these benefits on your iOS, but still a date isn’t confirmed. 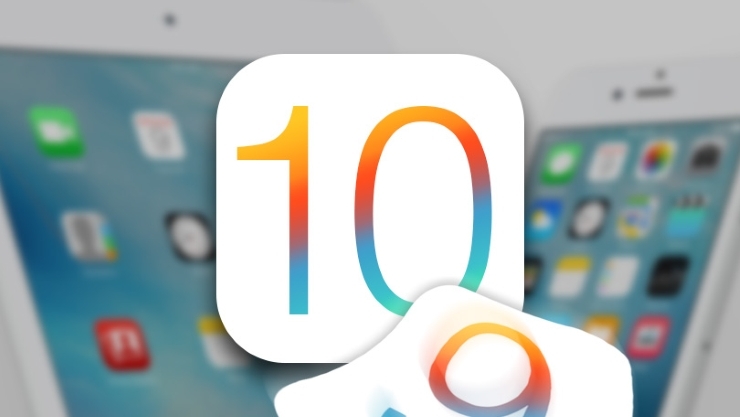 If Apple is willing to follow their ordinary release cycle, iOS 10 release will be announced around September, and probably together with iPhone 7 big launch.In that way, those who look to download iOS 10 on your iDevice will have to wait few more months ahead. As once I mentioned iOS 10 developer preview is almost available for all developers who are signed Apple Developer Program as all developer previews of Apple’s Operating system versions were released at WWDC event on 13th of June. 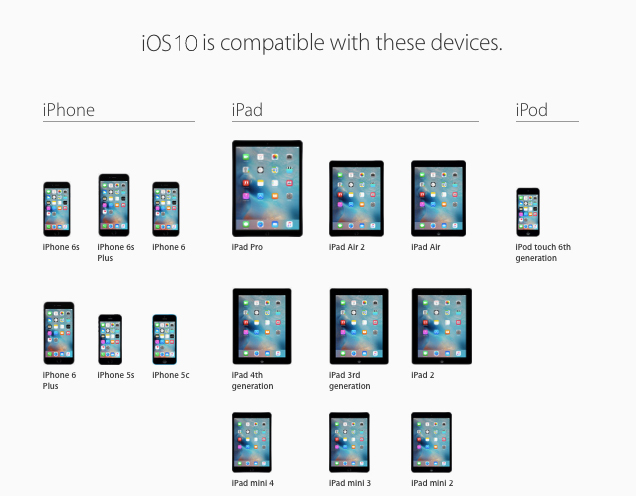 And there the beta release of iOS 10 has also confirmed for July. If you are willing to take part in Apple’s beta testing program can sign up to the program by visiting Apple’s official beta testing website which will access you to beta testing both iOS and OS X betas as soon as they are announced by Apple. Upgrade to latest iOS 10 or keep the jailbreak? Currently there are no jailbreak updates to grab from any jailbreak developers after iOS 9.1 Pangu jailbreak, and still iOS 9.3-iOS 9.3.2 jailbreak keeps expecting as possibilities are almost proven by famous jailbreak hacker Luca Todesco. If we come to iOS 10 jailbreak, we still do not get much to reveal, as security setting of latest iOS 10 still remain unexposed to public. 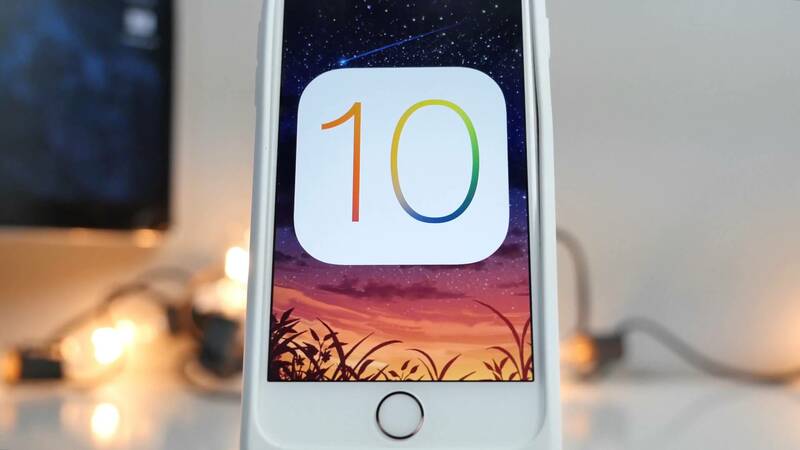 Even though upgrading to the latest iOS is the most suitable thing for the ordinary user, it seems troubling for jailbreak crowd, so whether to upgrade iOS 10 or stay with jailbreak would be a problem jailbreak lovers will get with iOS 10 download official announcement in September, if you are already on a jailbroken version. At the moment let us keep it for the personal preference as we have more time to go and promise you to make you aware of all the updates of iOS 10 as soon as we got to know. So stay in touch.